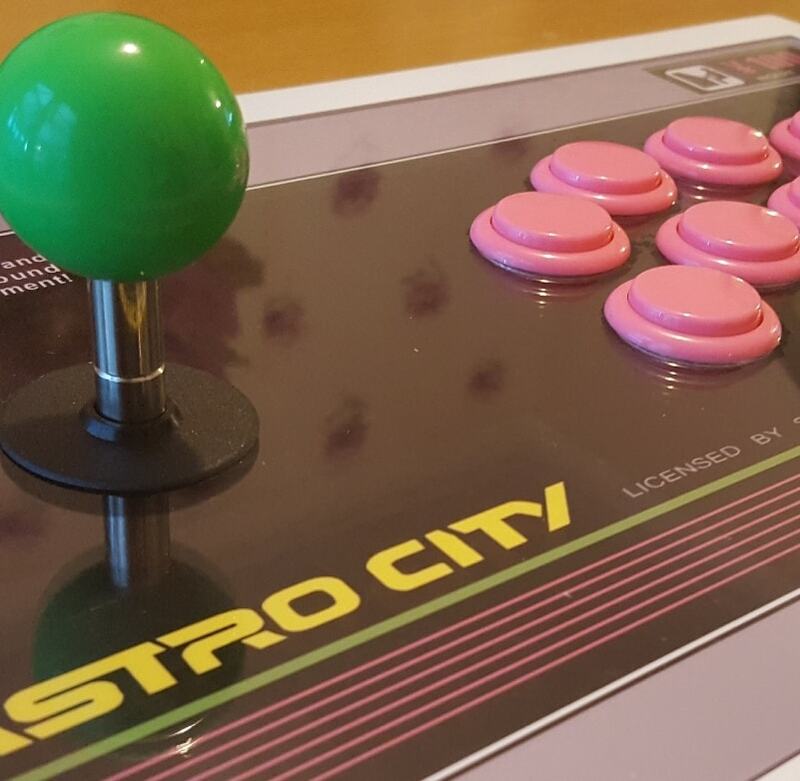 Hi guys ,, ,, been lurking for a while so thought i might as well sign up , I've mainly been playing the old arcade games from mame and retropie over the years but recently ordered a supergun so i can check out the real deal and maybe build or restore a cab at some point ,,Cheers Steve. haha yeah many cabs and space crisis will follow. Welcome in. This is your crew chief // Yeah, the course is really tough // But it's a beautiful day // So good luck! Welcome! You don’t have to be mad but it helps!!!!!! !